Dry and Clean. 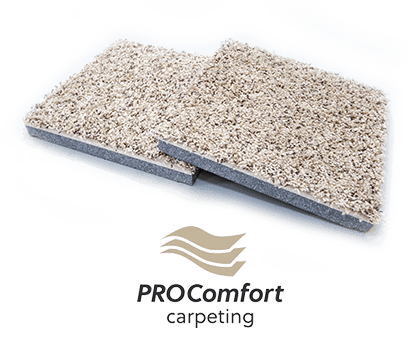 Pro Comfort Carpeting will provide complete mold and mildew resistance. Water damage is always a threat for any basement, and there is no sense in finishing a basement without taking care to ensure that it's properly waterproofed. 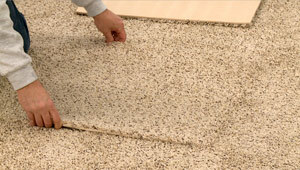 Pro Comfort Carpeting combines the science of waterproofing with the art of basement finishing, giving you a product that will last for years. 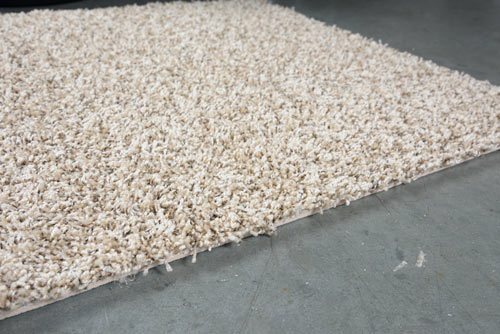 Pro Comfort Carpeting is a completely inorganic basement carpet that is totally resistant to the mold that plagues traditional carpets. 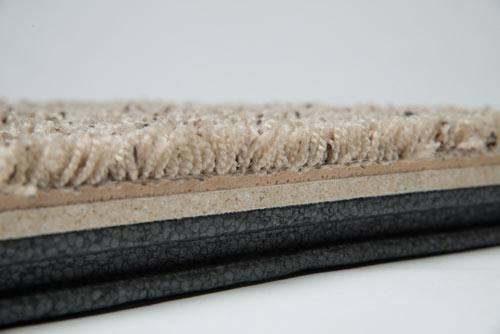 When combined with ThermalDry® Insulated Floor Decking™, these products create the most waterproof basement carpet system available. 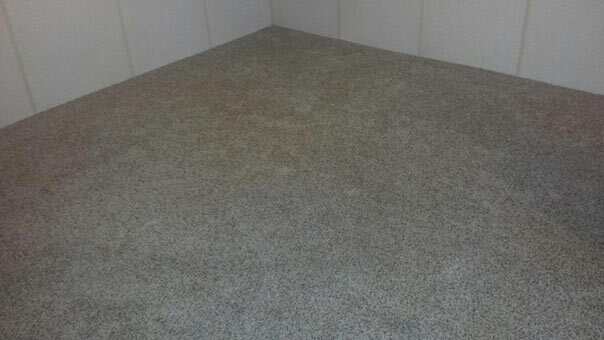 Waterproofing a basement is the first step towards creating a more enjoyable space in your home. With Basement Systems’ basement waterproofing services, you can protect your basement from the many problems that excess water can cause. 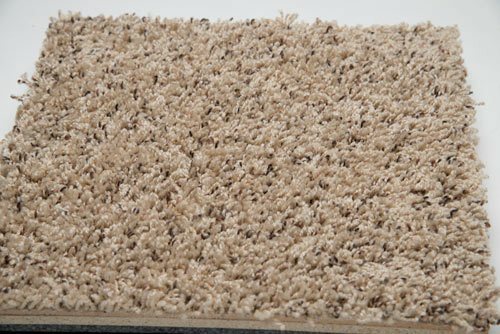 Using Pro Comfort Carpeting as part of that process will create an enjoyable finished space that is dry, warm, and comfortable. 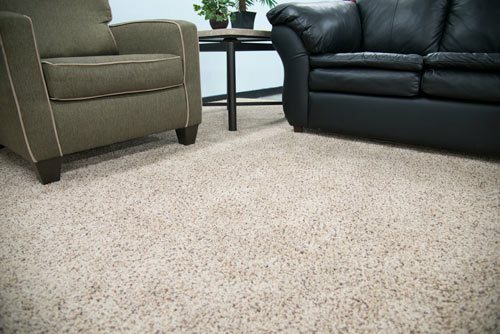 Call your local Basement Systems dealer today to get a free estimate on Pro Comfort Carpeting and any of our basement carpeting and other basement finishing products.